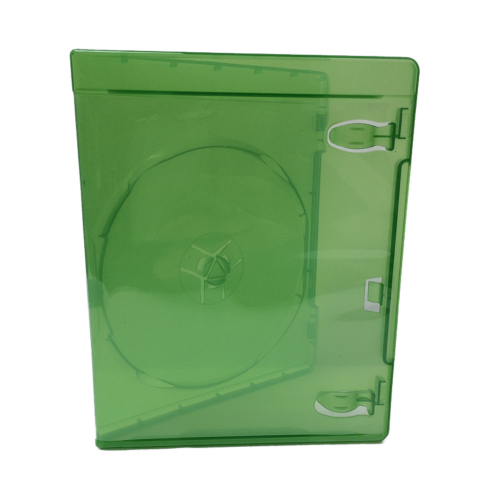 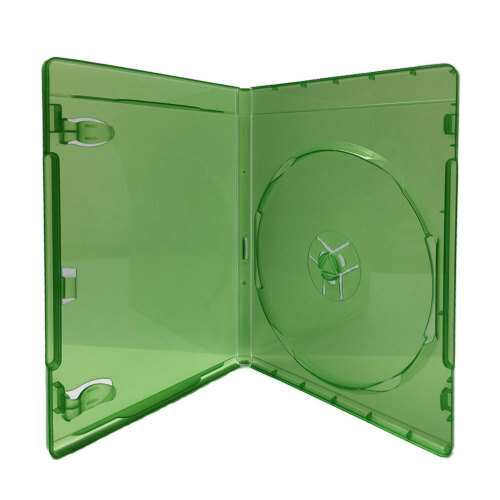 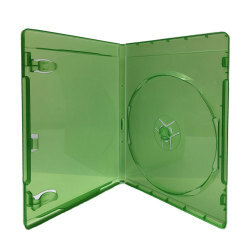 12mm Xbox One Premium Single Case with Literature Clips holds 1 Disc, has a clear outer film which holds a printed sleeve or wrap and double clips inside. 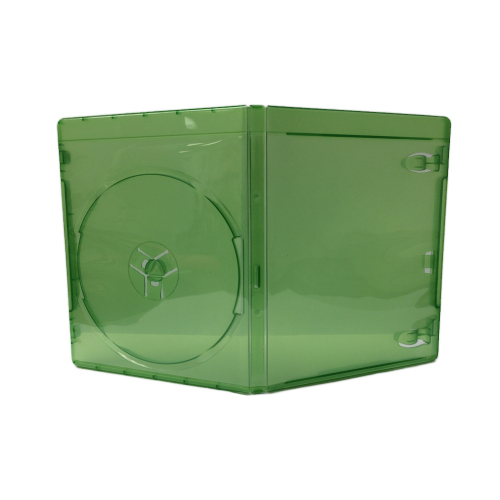 Store 1 Disc in a secure locking case. 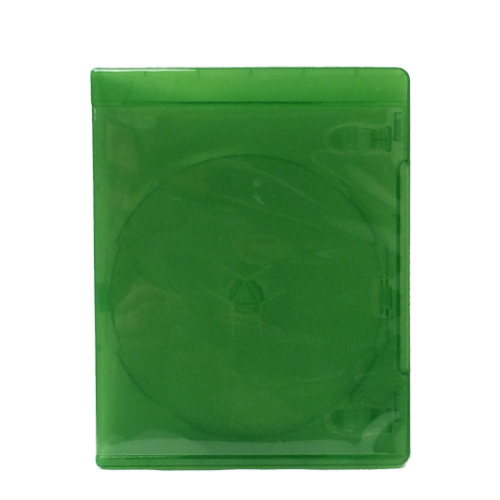 A push button for easy media removal. 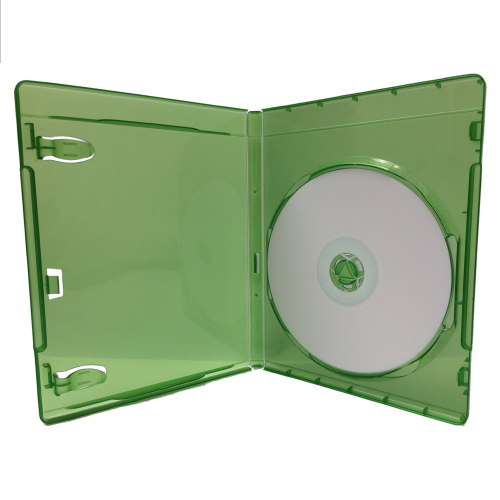 This handsome and durable DVD case is ideal to protect your Discs. 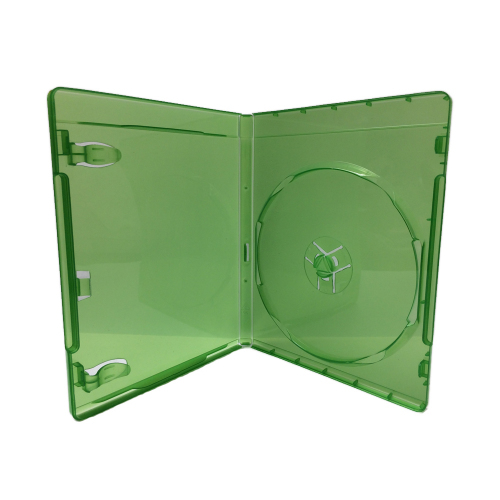 Clear outer sleeve for Xbox One game artwork insert outside the case.